Popular for retail storefronts, where off hours visibility is desired for merchandise and interiors. Commercial Doors Direct slat configuration combines the maximum security of a steel door with the visibility and ventilation of a grille. 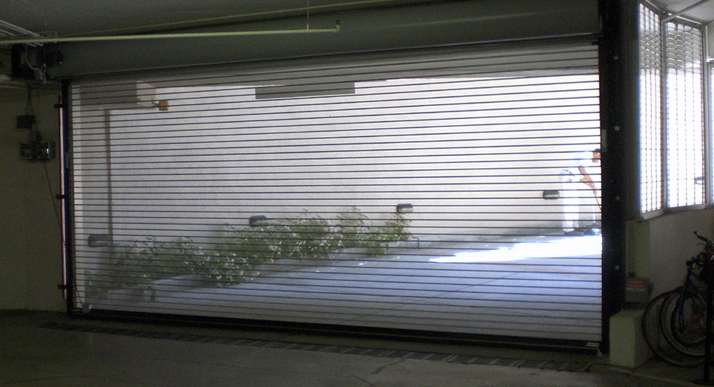 These doors are frequently used for warehouses and loading docks, where doors need to remain closed, but airflow in the building must be maintained.